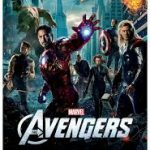 Home » Blog » Should the Academy Take Box Office Into Account? Asking whether the Academy should take box office numbers into account is a fair question, and one that came to my mind when I read the article linked here. 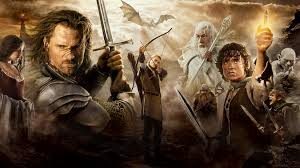 I saw the article on my Facebook feed the other day, and the writer compared the last 15 Best Picture winners with the last 15 yearly box office champs through last year, and he discovered that only The Lord of the Rings: The Return of the King was both Best Picture winner and box office champ. What’s more, since 1980, only three other films (Titanic, Forrest Gump & Rain Man) won Best picture and the box office title in the same year. But is it fair to call the Academy “out of touch”, as the writer does, for not bestowing more Oscar love on films that do well at the box office? I guess it depends on how you look at it since naming one film the Best Picture of the year is a subjective matter of the highest order. Also, I would like to know if the writer thinks that the Box Office champ automatically deserves to be considered for Best Picture. If that’s the case, I think the premise is a bit misguided. 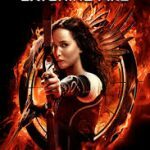 Does the writer really think that The Hunger Games: Catching Fire was more deserving of winning Best Picture than 12 Years a Slave? Or that The Avengers should have won over Argo? 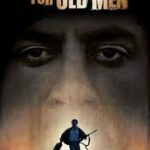 How about Spider-man 3 beating No Country for Old Men? There were three other times over the last 15 years when the box office champ was nominated for Best Picture with Toy Story 3, Avatar and American Sniper. 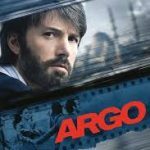 Plus, films like Chicago, Million Dollar Baby, The Departed, Slumdog Millionaire, The King’s Speech, and Argo all made north of $100 dollars and were in the top-25 for box office during the years of their respective releases. While that isn’t a large sampling, it’s not as though the Academy has completely ignored films that did well at the box office. The next question I would ask is, what does “Best Picture” mean? As mentioned above, it’s clearly subjective, and always has been. Anyone who is familiar with this blog knows that the best movie of the year doesn’t necessarily win Best Picture. Hell, sometimes the best movie of the year doesn’t even get nominated. But should the Academy consider a film’s box office prowess, or lack thereof, when determining whether it deserved to be nominated or to win? I contend that the answer is no. If the award was Most Popular Picture, then the obvious answer would be yes. But as anyone who has ever seen bell bottom pants during the 70’s can attest, just because something is popular doesn’t mean that it’s good. What makes a film get huge box office numbers? The obvious answer is that the film has to have mass appeal. How does it get that mass appeal? It usually accomplishes that by appealing to the lowest common denominator. You have to make a movie that is flashy and entertaining so that it attract eyeballs. You also have to know demographics and understand that people under 30 are the people spending the most money at movie theaters, so the movies have to appeal to a, say, less mature movie-going audience. 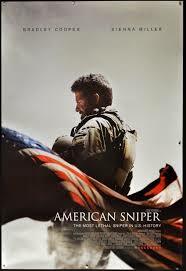 Most of the box office champs over the past 15 years have been action movies, like the Marvel movies, three different Star Wars films The Return of the King, Avatar and even American Sniper had an element of action to it, even though it was primarily a drama. What most of the action films have in common is that they’re popcorn movies. They’re movies that you go and see for their shear entertainment value, and that’s about it. While these films are wildly entertaining, they often lack the substance of a film that you think of when you think of a Best Picture winner. They’re fun, but they’re shallow. The perfect example to me is the year that The Hurt Locker beat Avatar. The latter went on to become not only that year’s box office champ, but the number one box office movie of all time, until it was beaten, domestically at least, by Star Wars: The Force Awakens, another box office champ that wasn’t even nominated. 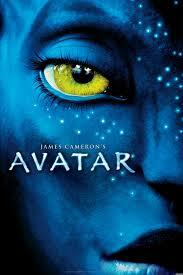 Avatar is a film that pushed the limits of technological film making with its stunning use of motion capture, 3D stereo and CG animation and environments. The storyline was filled with impossible action sequences that kept audiences entertained and engaged. It was easily the most entertaining film of the year. However, it had a storyline that was not much more than a mashup of Dances With Wolves, Pocahontas and a dash of The Matrix. That made the plot predictable and not particularly engaging. Many of the details of the story (hello, unobtainium) were laughable. The characters were little more than cut out caricatures of archetypes that felt like movie characters and not like real people (or aliens) with whom we could form an emotional attachment. It was a production that was second to none, and was like going on a thrill ride, but was emotionally wanting. The Hurt Locker, on the other hand, was slow with intermittent action that was done intentionally to mimic the reality of the lives of the soldiers in Baghdad. The action scenes were not fast paced adventure fare, but were tension filled moments where little was going on, but the whole world could have literally blown up at any moment. 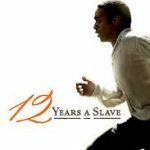 In this film we did have characters that, although they were in extraordinary circumstances, were characters with whom we could relate and root for. They were real people put in extraordinary situations that many people had strong feelings about. 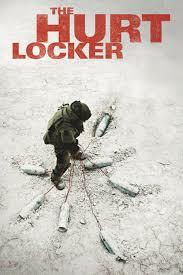 The Hurt Locker required a level of introspection and reflection that Avatar with all of its flash and dazzle could not duplicate. It is the emotion factor that separates the good films from the great. Think about the list again and think about which films elicited greater emotional responses. In almost every circumstance, it would have been the dramatic Best Picture winner over the action adventure box office champ. Out of the 14 years where the box office champ didn’t win Best Picture, I generously count three times where the box office champ emotionally measured up equally or favorably to the Best Picture winner: American Sniper vs. Birdman; Harry Potter and the Deathly Hallows Part 2 vs. 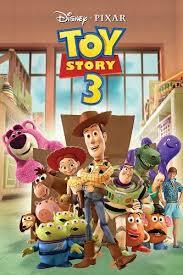 The Artist and Toy Story 3 vs. 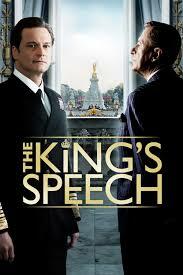 The King’s Speech, but the latter is closer than you might think. In all of the other examples, the Best Picture winner was far and away the more emotionally engaging film as well as the more thoughtful film. Ultimately, I think that’s the point that the writer of the attached article missed. 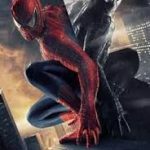 There’s nothing necessarily wrong with Spider-man 3 or Star Wars Episode III: Revenge of the Sith… well, yes there is, but my point is that while most of the action films on this list are fun and entertaining, the only one that really hit any kind of emotional chord was The Lord of the Rings: The Return of the King, and guess what; that’s the one that won. If you’re interested in exploring more of my thoughts on Best Picture winners, I spent a year and a half watching and reviewing every film that ever won that award. Those posts can be found here.